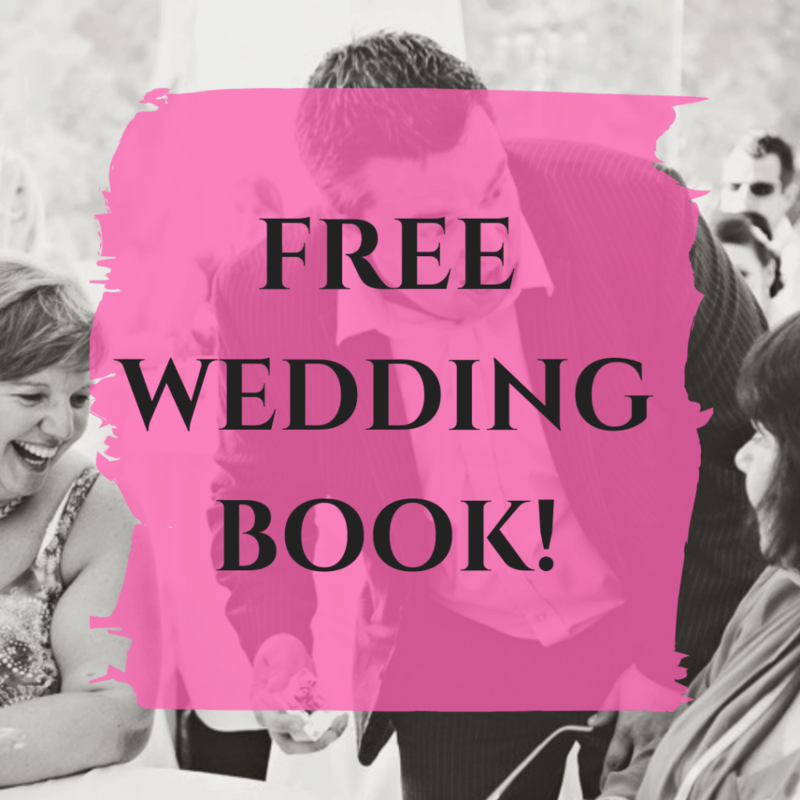 Would YOU like a FREE guide to a Stress-Free Wedding? If so, you’re in the right place, because I recently wrote one. That’s right, not only have I proven my old school teachers wrong by reading a book (“the Hairy Caterpillar goes to school” counts, right? ), I’ve actually written one too! I say “book”, but that’s being a bit grand. I say “bit”, but that’s also being a bit grand. I’ve written a very short booklet on the most stressful parts of your wedding day and how to deal with them. If that’s of interest, you can find the link to the download page below. Unless you’ve been married before, you don’t know what it’s like to experience a wedding day from the bride (or grooms) point of view. That in itself is a bit of a worry, so let me lessen it by taking you through it and giving you some tips. Will the guide help you achieve a spiritual, zen-like state, allowing you to coast through your wedding day with no stress or worries? Probably not, but I think it may be of help. Anyway, if you want it, it’s yours. For free. For realz. I’d genuinely love to know what you think of the guide though and if it’s any use. Also, if you have any ideas or amendments, please let me know. I’m not too proud about this to think I know everything, so anything you can offer to help make it better would be gratefully appreciated. We’re all on the same team – we all want everyone to have a stress-free wedding! 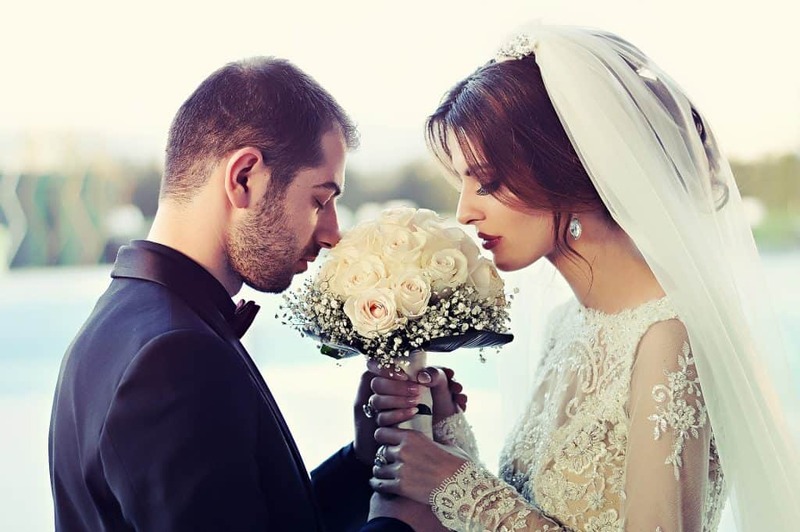 If you’re getting married and wanting your guests to have a great time, so that you can relax and enjoy your big day, I can help. Fill in the form below and book me to get your guests laughing!